Who says you can’t be summer time fresh in the winter? 🍉 Just finished this beanie for $15 . . . . . . . . . . .
#NowCrocheting – Double Wide Infinity Scarves While Listening To Records! The #NowCrocheting Series gives you a glimpse at my creative process. 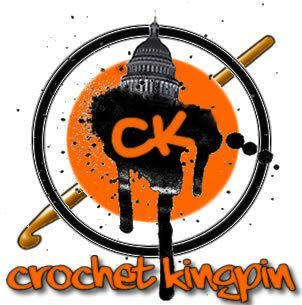 #crochet – what have I been working on?